Whether you are relatively new to machine embroidery, very experienced, or fall into the category of those who have despaired of ever getting the upper hand with your embroidery machine, this club will provide you with a wealth of helpful information on stabilizers, threads, needles, and marrying designs to fabrics as you embroider a variety of designs. 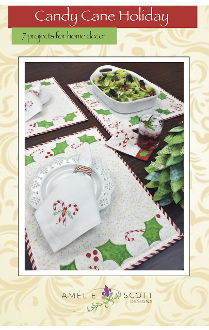 You will be exposed to an array of embroidery projects that will greatly expand your knowledge and create a greater comfort level for projects that you embroider at home. It doesn’t take many embroidery projects to realize embroidery is a progressive learning process. We invite you join Teri for these programs that are structured to make your journey through the world of embroidery one that is eye opening and rewarding. 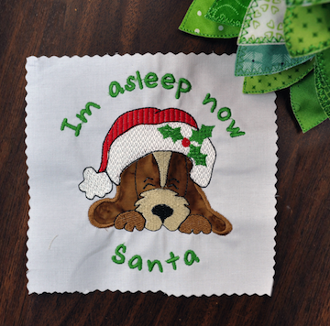 Our Embroidery Club is a hands-on program that will help answer any embroidery question you have and help you become more comfortable with various aspects of machine embroidery. We’ll work with various fabrics, types of designs, and stabilizers to widen your embroidery experience. This class is limited to 6 students to ensure you receive all the help and attention you need. The goal of the Embroidery Club is to help you better understand the embroidery process by broadening your embroidery experience.